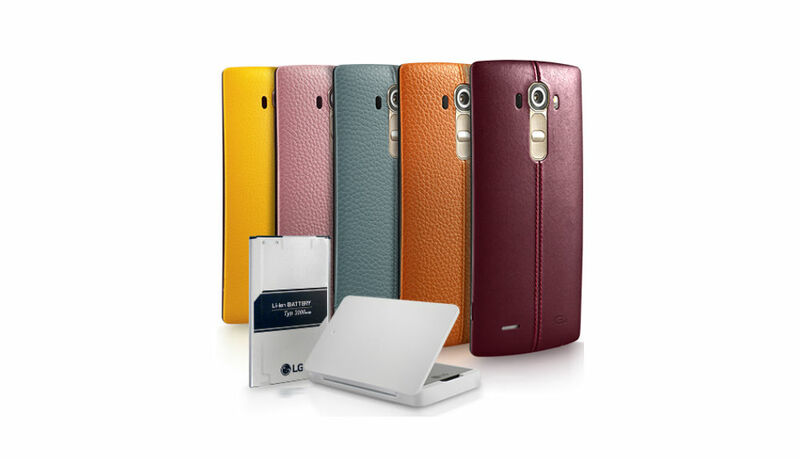 For those who picked up a LG G4, the OEM is offering up a few free goodies, including a free leather back cover and extra battery. More specifically, for those who enter their proof of purchase and other information needed to verify ownership, you can receive your choice between one of five different leather back colors, an extra battery, and a battery charging cradle. That’s a value of $140, all for free. LG has set up a designated site for those who wish to take advantage of this offer, which can be found here. Of course, LG has a few legal details you should look over, just to make sure you qualify. You will need to have purchased the device from an authorized retailer, and it can’t be refurbished or unlocked. Further qualifying details can be viewed here. If you purchased a G4 already, or plan to pick one up, now would be a good time. This promotion ends July 31.